Our quality and expertise can be found in retail, commercial and residential environments. 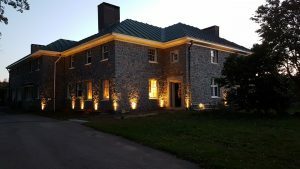 Whether you are looking to simply save on energy costs or want to create a whole new look for your space, Ledelco Lighting has the products and knowledge to make your lighting project stand out from the rest. Proudly serving Halifax and mainland Nova Scotia. Please check out our projects page for more detailed examples of our work. LEDELCO is committed to providing our clients with the highest level of products, service and support for every project, large or small. LEDELCO is an LED lighting design company located in Halifax, Nova Scotia. We specialize in custom LED lighting design and installation using high quality LED products from a variety of manufacturers. 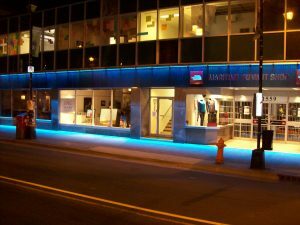 In addition to area, security and facade lighting, we are your source for controllable, programmable RGB LED lighting. We also sell a variety of hard to find LED replacement lamps such as ultra warm vintage candelabra lamps and filament lamps. Gerald Wheatley, the owner operator, has over 30 years experience in lighting and design. He started out in the entertainment industry in the late 80s. 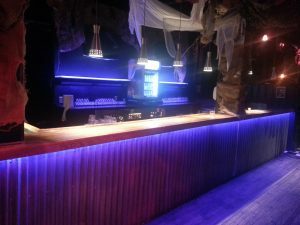 That business expanded to encompass club and restaurant audio/visual installations, progressing to residential and other commercial lighting projects. Gerald has built up a dedicated team of professionals that include electricians, designers and experienced installers. We serve a variety of clientele including residential, commercial and retail. You can find our custom designs and products installed in homes, restaurants, bars, stores, office buildings, art galleries and more. Indoors or out. Contact us to see what LEDELCO can do for you! 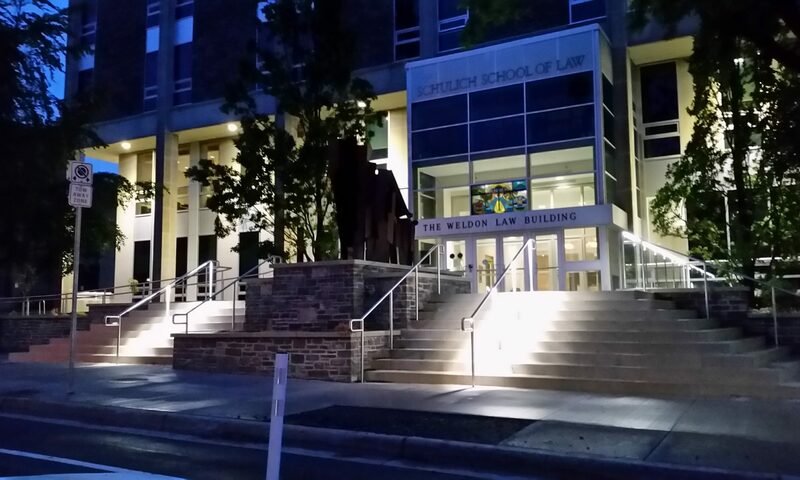 Ledelco works closely with our clients in order to assess their LED lighting requirements and expectations. Parts of this process can include: determining the type of LED lights, their power levels and output, the number of fixtures, their positioning, the control method and predicted power savings. This process helps you make better decisions with your lighting projects, large or small. Our goal is to provide our clients with high quality, long lived, LED lighting products suited for the project, and at affordable prices. We only use CSA/cUL certified fixtures and components for safety and reliability. Product types include security lighting, street lighting, strip lighting, facade lighting, RGB lighting, power supplies, control systems and much more. Philips, Stanpro, GE, Eiko, Illuminarc, and Cooper are just some of the brands of LED lights we sell. Our team of experts include experienced installers and certified electricians through our electrical partner, Halifax Lighting Solutions to ensure your project is installed safely, professionally, and on time. We also offer enhanced warranties and extended support where applicable if we are selling and installing the products. Lighting controls can range from simple dusk to dawn or occupancy sensors to advanced DMX and Wi-Fi control. In addition to lighting controls, we offer home automation services including backup power, video monitoring and alarm system integration. Let us help you determine what systems are right for you. When properly integrated and installed, advanced lighting controls like DMX are extremely powerful and can take your LED lights to new, stunning heights. These systems often require complex initial programming and set up in order to utilize their full potential. We have the expertise and experience to get the job done. Take advantage of the services we offer, alone or in conjunction with each other. Contact us to see what we can do for you!